Wednesday’s party-line Senate vote to allow unannounced warrantless inspections of abortion clinics leaves only one hurdle before the measure becomes law — Governor Jan Brewer. Arizona Public Radio’s Howard Fischer reports. Brewer said she never comments on measures before she reads them. But the governor conceded she has signed every abortion restriction that has reached her desk. “I have. I am pro-life. 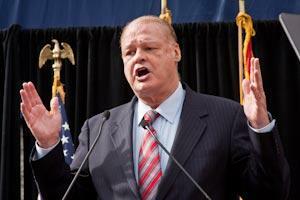 And I believe that we have done a good job in Arizona,” Brewer said. 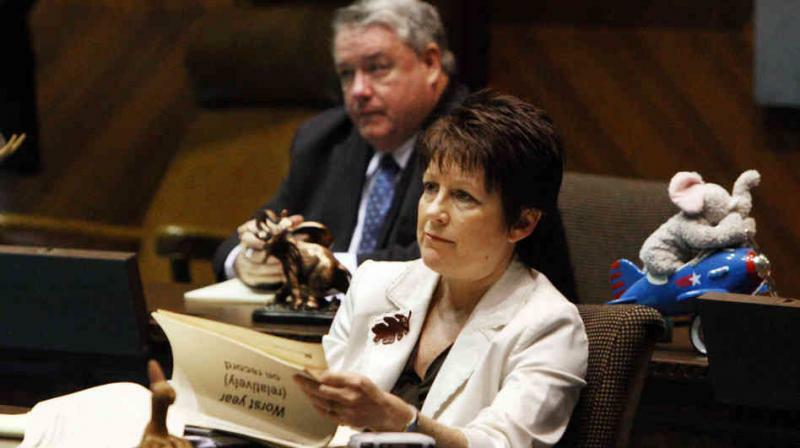 But, Cathi Herrod of the anti-abortion Center for Arizona Policy, which helped craft the legislation, is not taking any chances. She fired off an e-mail to supporters urging them to call Brewer, complete with a blast at Planned Parenthood which opposes the measure. “Planned Parenthood professes to be interested in women’s health. But they sure don’t show it in what they fight. Planned Parenthood often seems to be more interested in selling abortions than in taking care of women’s needs and presenting women with truly informed choice,” Herrod said. “It’s laughable and it’s cynical. 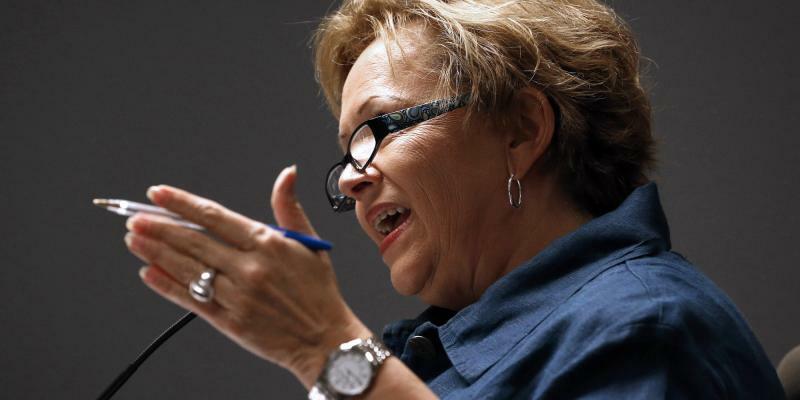 And it just demonstrates how she can’t stand on the substance of her legislation,” Bryan said. Howard said he expects a court challenge if Brewer signs the measure. State senators gave final approval this afternoon to allowing unannounced warrantless health inspections of abortion clinics. Arizona Public Radio’s Howard Fischer reports. 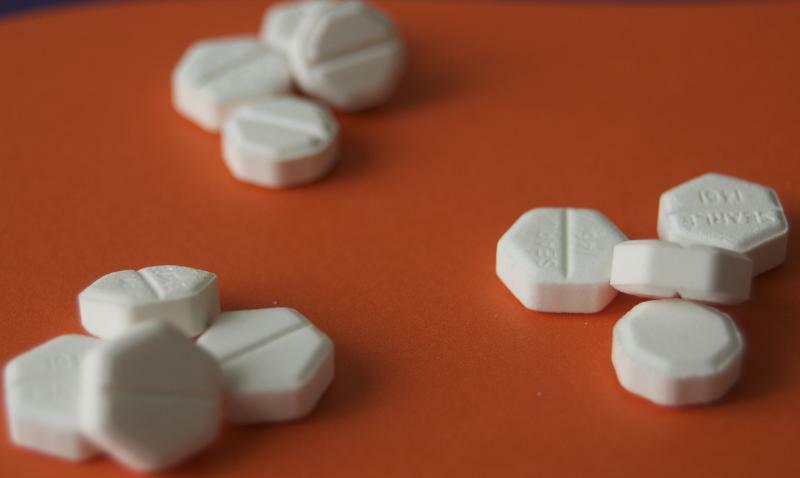 The state’s new law restricting medication abortions will remain unenforceable, at least until the middle of next month. Arizona Public Radio’s Howard Fischer explains. 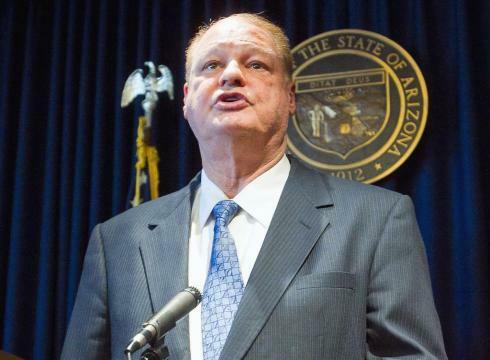 Attorney General Tom Horne asked federal appellate judges today to immediately dissolve the emergency stay that is now keeping the state from enforcing its new abortion restrictions. Arizona Public Radio’s Howard Fischer reports. A federal appeals Wednesday court put Arizona’s new abortion law on hold, at least for the time being. Arizona Public Radio’s Howard Fischer reports. Unable to stop new abortion restrictions from taking effect, this week opponents of the laws asked a federal appeals court to now block those rules from being enforced.  Arizona Public Radio’s Howard Fischer reports.